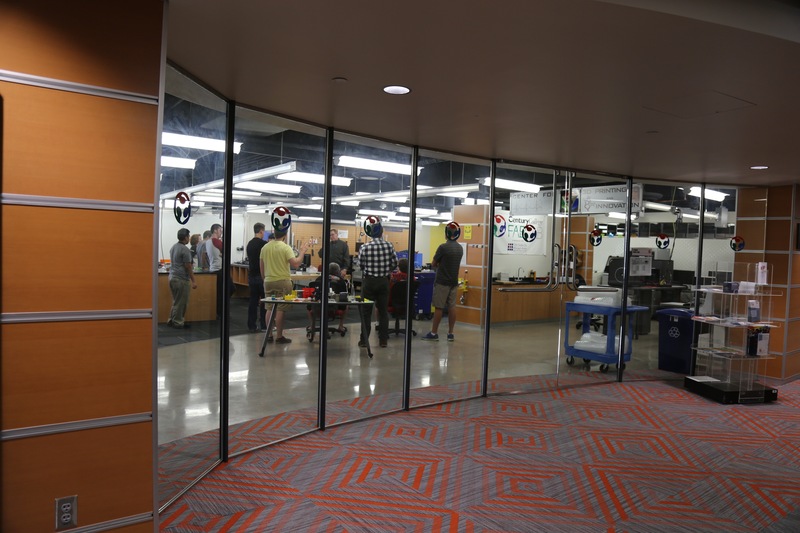 The Digital Fabrication Laboratory (or Fab Lab), located on Century College’s East campus, is a “hi-tech tinkers” workshop for inventors and people who want to design, prototype and build things. 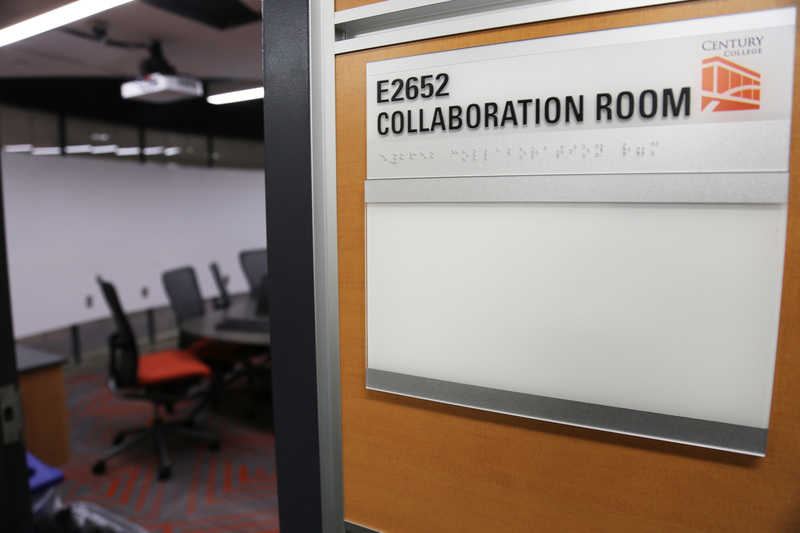 The Fab Lab and Innovation Center offers a blend of unique technology solutions designed to stimulate learning through the innovative life cycle utilizing new digital fabrication tools and techniques. 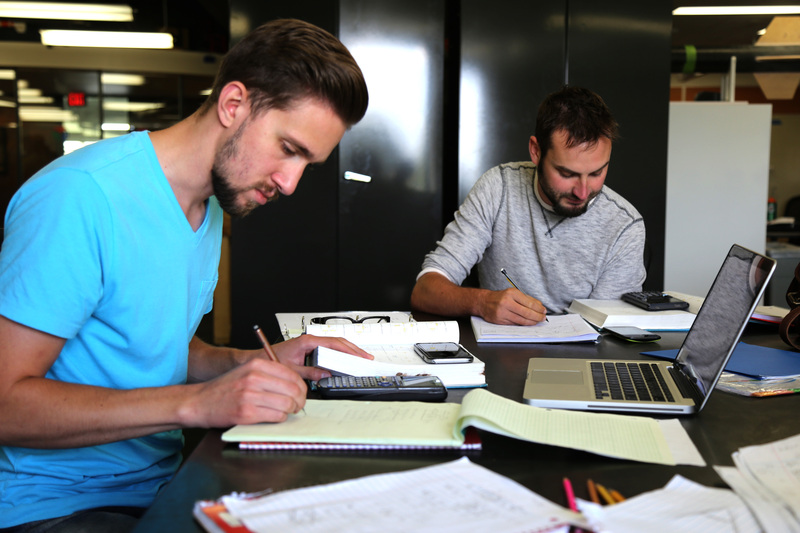 In our lab, individuals who envision an idea have access to a variety of technologies which allow them to produce a product through computer-aided design and desktop manufacturing technologies. 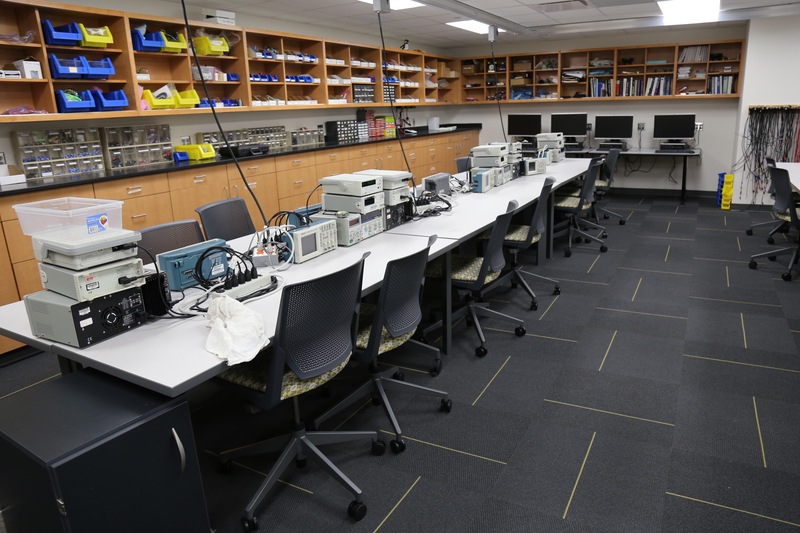 The Fab Lab is available to Century College students, faculty and staff. 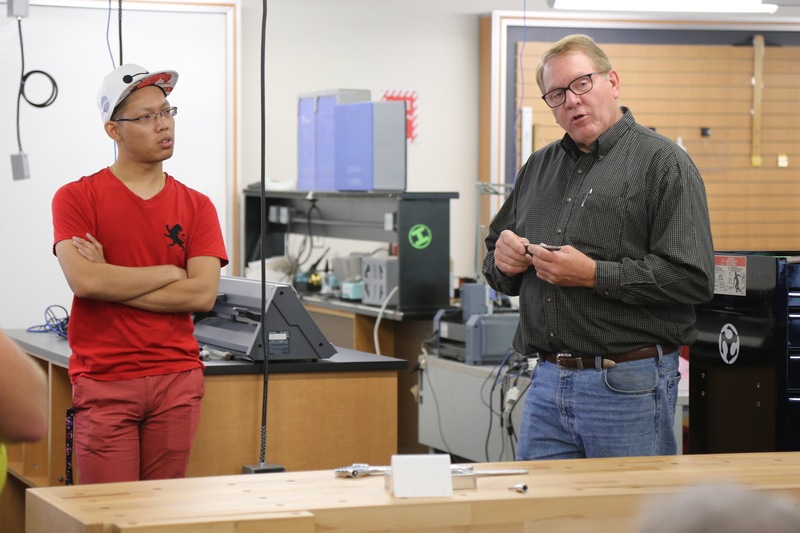 To view Fab Lab training videos, check out Prof Jeff's YouTube channel. Watch amazing SOLIDWORKS customers who are developing barrier-breaking products outside of traditional mechanical designs. Consider what’s possible when you use SOLIDWORKS to explore the farthest reaches of your imagination. Also, Sherry Lassiter president of the Fab Foundation, provides insights into impacts of digital Fab Labs. 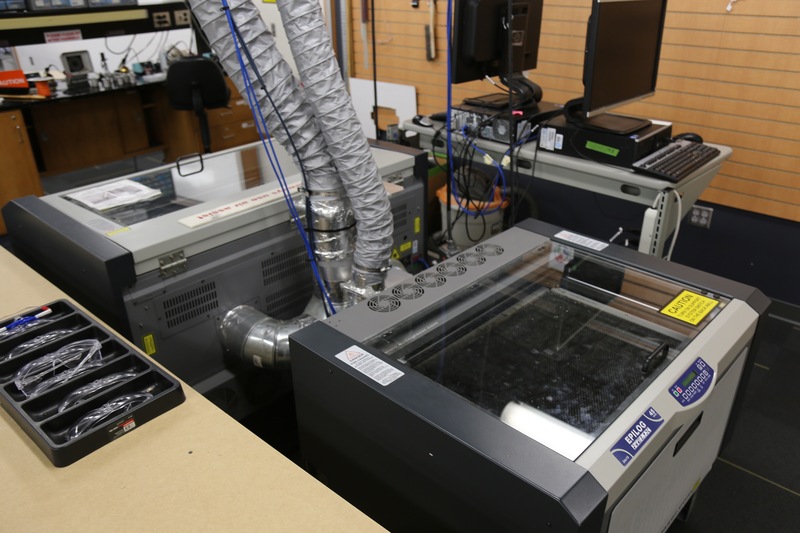 The lab is equipped with open source CAD/CAM software, allowing people to design and manufacture products. 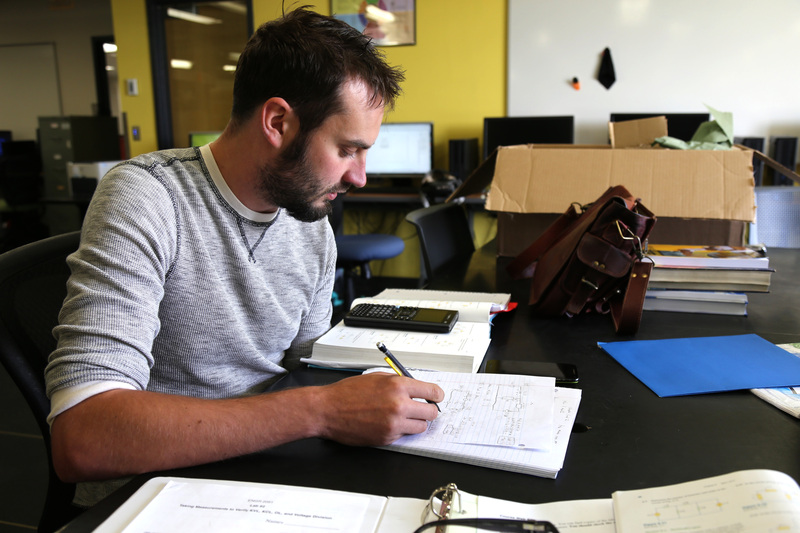 It is possible to make almost anything in our lab, ranging from small electronic circuits to full-sized boats, and even small modular cabins. Watch a tutorial on how to make a 3D photo on a 3D printer from Nested Cube. 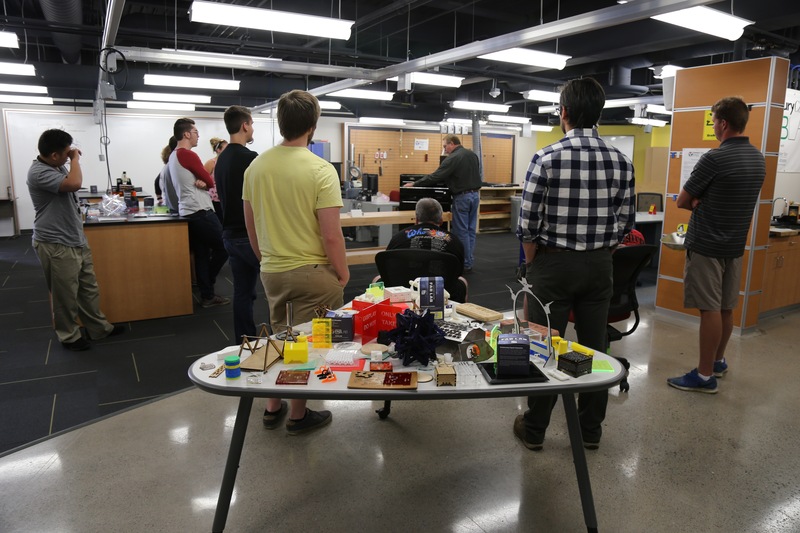 In the last decade, Century College has been collaborating with the Massachusetts Institute of Technology (MIT) Center for Bits and Atoms Global Fab Lab Network. 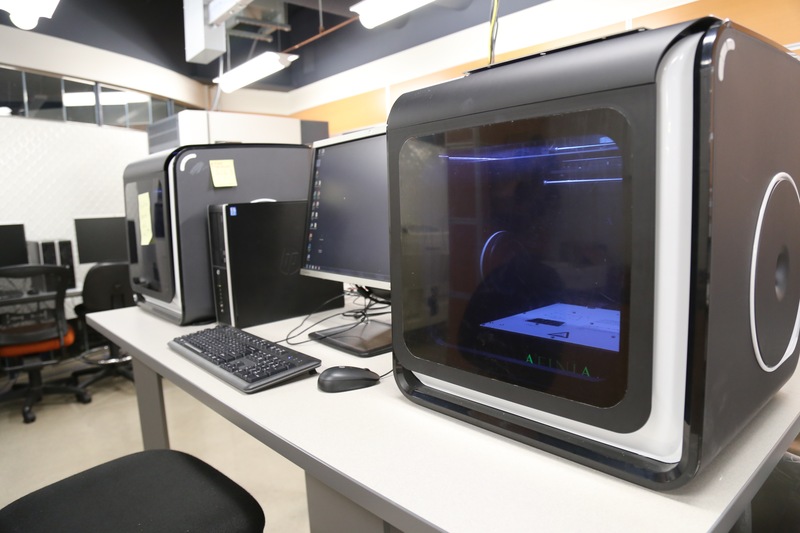 Century was the first college in the region to install and implement a digital fabrication laboratory (Fab Lab) and incorporate the MIT initiative across its curriculum in Science, Technology, Engineering and Math (STEM) areas. 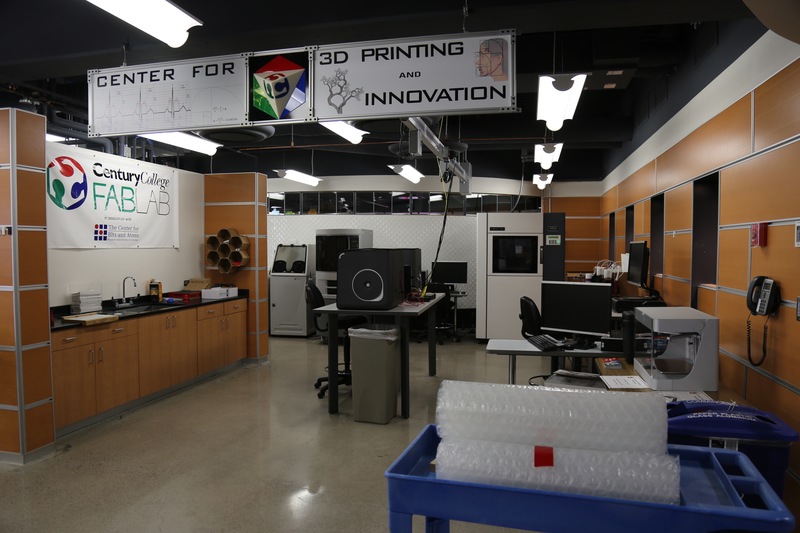 Century’s Fab Lab is the foundation for the College’s vision and direction, leading to the development of a new degree program (in Additive and Digital Manufacturing), and the opening of our new facility. 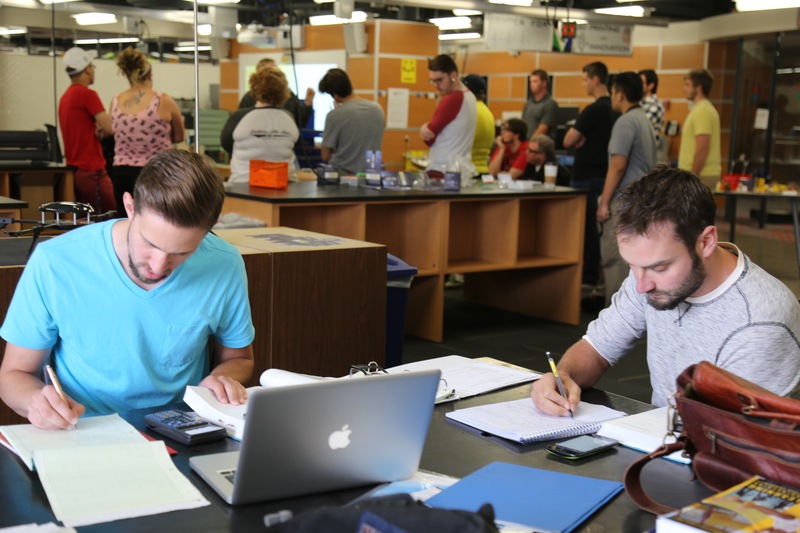 The Century College Engineering and Fab Lab – A Center for Makers and Innovators is a $1.1 million dollar, 8500 sq. ft. facility.